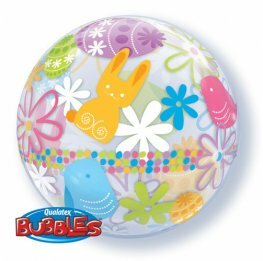 Qualatex Spring Bunnies And Flowers 22 inch Single Bubble Stretchy Plastic Balloons. 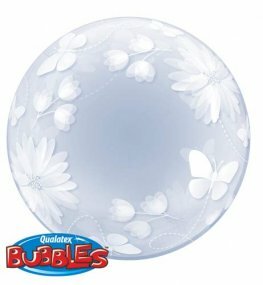 Qualatex Butterflies And Flowers 20 inch Wholesale Deco Bubble Stretchy Plastic Balloons. 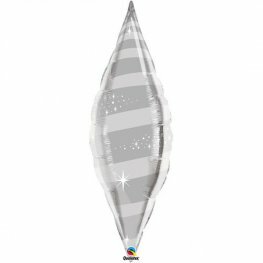 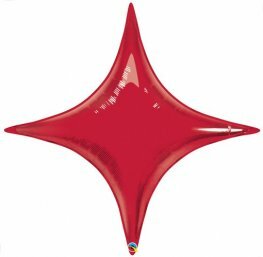 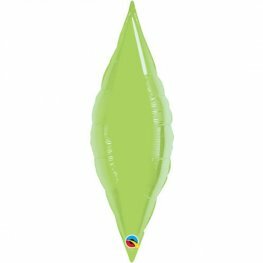 Qualatex 22 Inch Butterflies Single Bubble Stretch Plastic Balloon.